Welcome to the Rose Blossom Blog Hop! 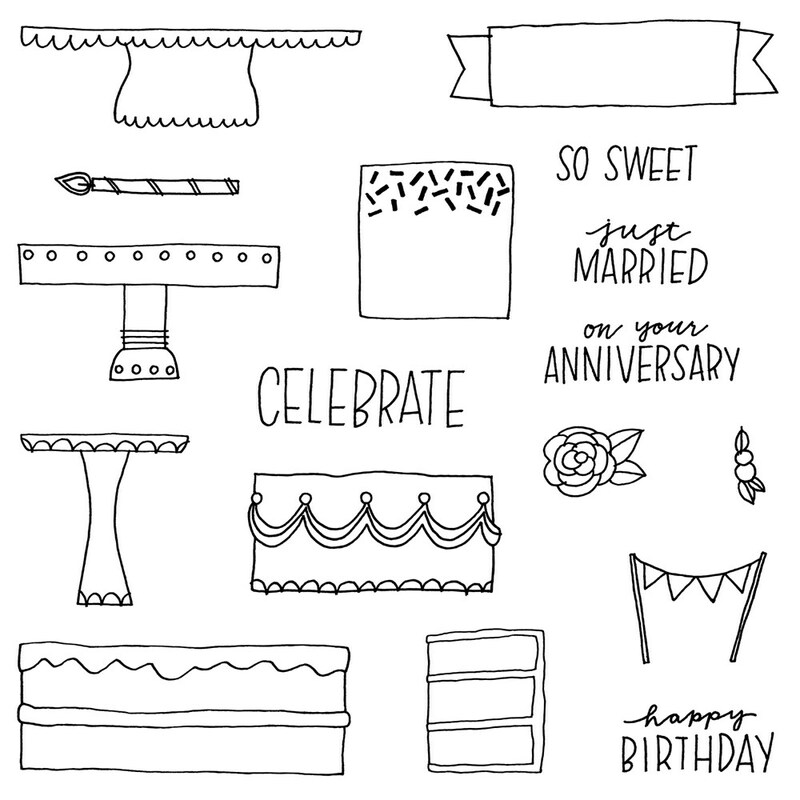 We are highlighting the May Stamp of the Month, Celebrate with Cake. This hop is a circle, so no matter where you start you will end up at the beginning. 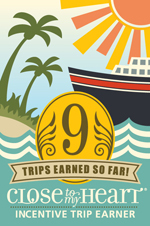 I know you are going to be inspired when you follow the list because I have seen sneak peeks! I layered some images to make this lovely cake topped with roses. I used watercolor pencils to blend colors for the icing and roses. 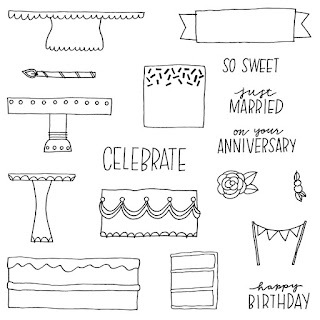 This could be celebrating anything - anniversary, birthday, wedding. You could change the color of the icing to customize the cake! Now it's time to move on to Lynn! I just know that she has wonderful things for you! The stamp of the month is always just $5 with a $50 purchase. What a deal! I LOVE this card! (Ok, I pretty much love all your cards....) Still, your watercoloring is so delicate, its just lovely. You're such an inspiration my friend! This card is beautifully designed and I look forward to trying out my Watercolor Pencils with those flowers and cake. Such a pretty color combo and design. Beautiful card! Love the roses on top of the cake and your watercolor pencils add such a soft look. Very pretty Brenda! 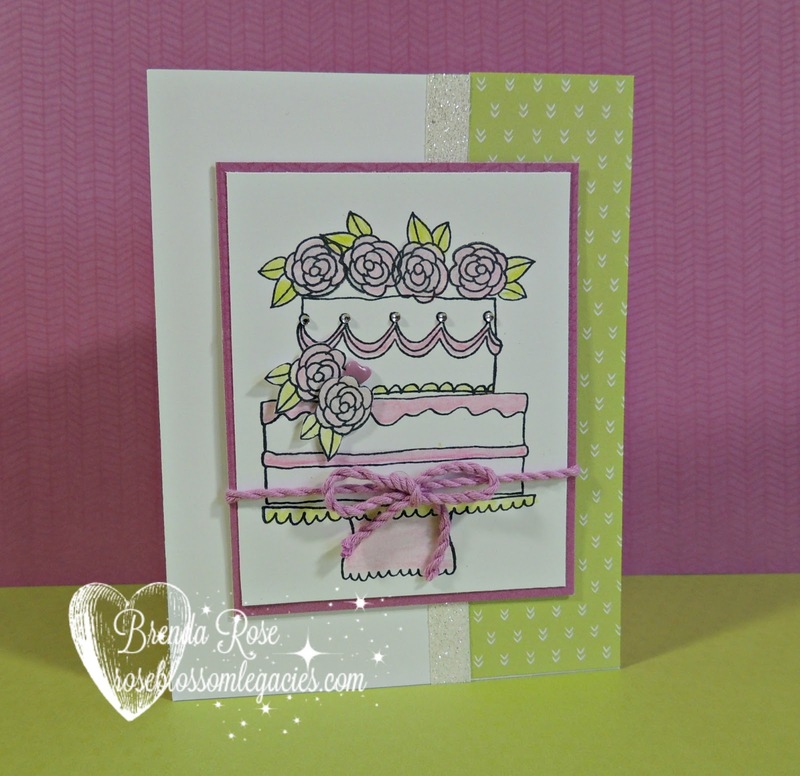 I just love the soft colors and the beautiful colors and shading you used on this card! Oh my!!! Stunning card, as always!!!! I love the addition of the flowers and your perfect coloring! I'm so happy that this card made the blog hop. It really shows off how all the stamps work together. Those flowers ... Swoon. This is perfect in so many ways ... lovely colors and great watercolor technique to name just a couple!